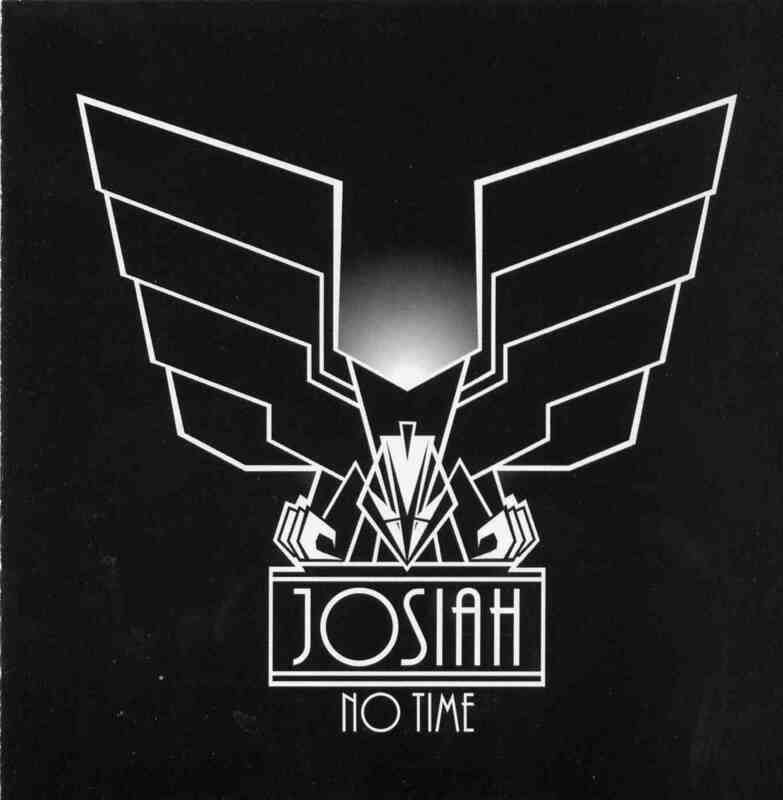 Ok folks.. Josiah is back with their 3rd full length album and it rocks like a muthafucka…. I always wonder what people are thinking when they write in the biography for fans of: Black Sabbath, Motorhead, Only Living Witness… This band has almost nothing to do with those bands, except two of the 3 are also from England. Josiah is mostly a riff rock band, heads down hard driving 70’s rock riffs and sounds. It is nice to hear the band stretch out with some bluesy stuff and some guitar solos as well like on the great title track of this CD. This song sounds a lot like something Leslie West might have written in 1971! Long Time Burning is back to uptempo foot stomping rock and roll. The Dark is a slow, moody 7 minute track and the band experiments with the use of their voice in quite an interesting way. Harvester of Lies kicks the pace up again but soon gets tuned down and a bit like old Pentagram or Witchcraft at times over the nearly 11 minute monster track. Finally, around 9 minutes he decides to play some lead guitar after a long period of mood development… not for long though.. I think he is really scared to come out and really jam and play.. I know he can… Great song.. Time to Kill is a very fast track. Silas Brainchild has a really nice catchy guitar riff and takes me back to the 70s… My Bird of Prey again sees the band stretching out to over 7 minutes with a slower, doomy, moody track, which again reminds me of Witchcraft… I can’t seem to Find It ends this really excellent CD. This will remind you a lot of the old Josiah sound.. I think this is the best CD that the band has put out. Some really great tracks and the band stretch things out and experiments a bit.